Hunter Enoch, baritone, is originally from Paris, Tennessee. 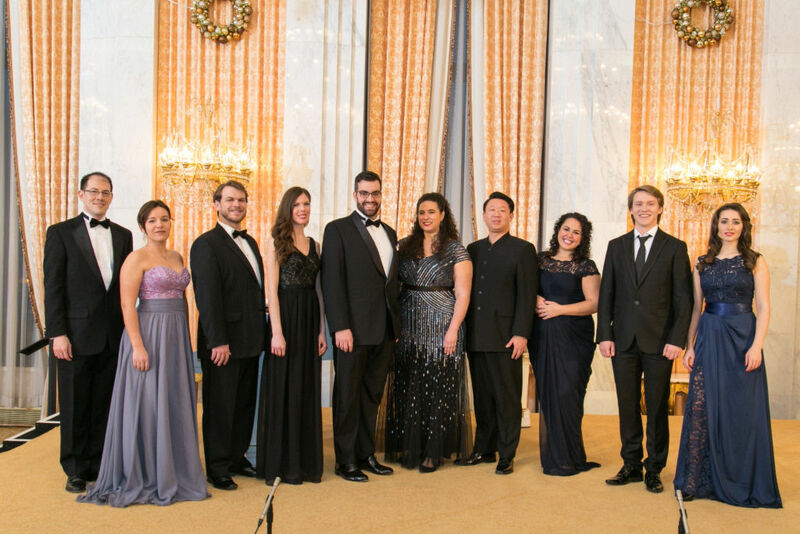 He is currently a member of the Domingo-Cafritz Young Artist Program at Washington National Opera. 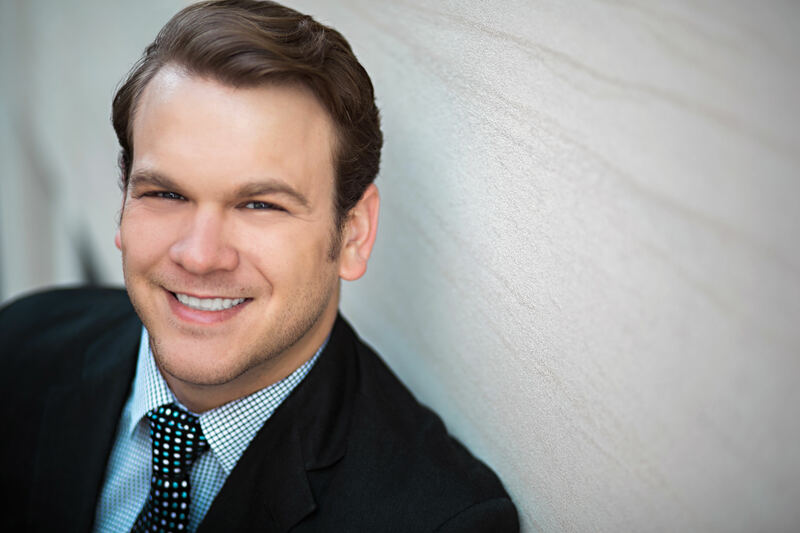 This season he will be seen as Il Conte Almaviva in the Young Artist performance of Le Nozze di Figaro, a Corporal in The Daughter of the Regiment, ADC in The Dictator’s Wife, Motorcycle Cop and First Guard in Dead Man Walking, and Sharpless in the Young Artist performance of Madame Butterfly at WNO. 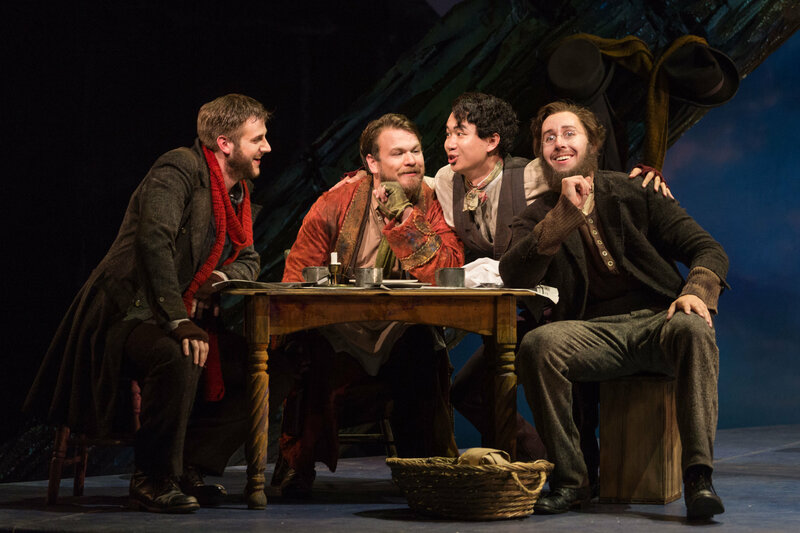 Hunter has worked with the Glimmerglass Festival, Virginia Opera, Opera Santa Barbara, Cincinnati Opera, Seattle Opera, Chautauqua Opera and Wolf Trap Opera.